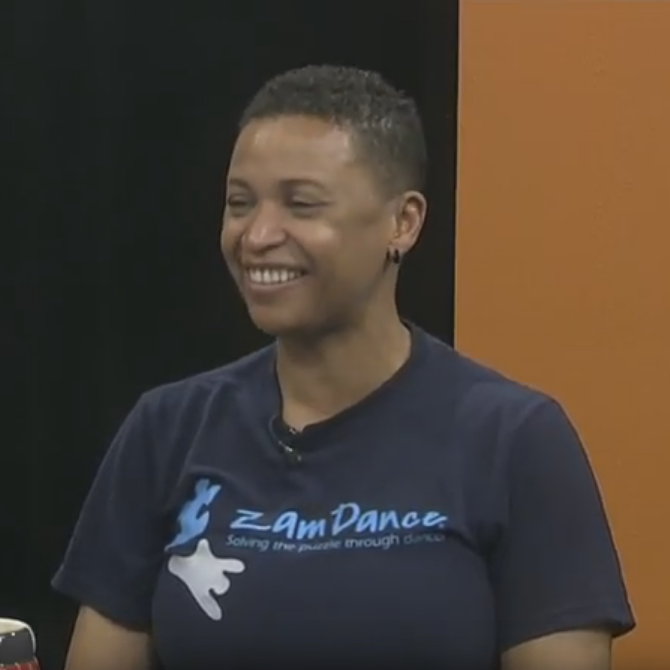 On this episode of Telling Your Story Terrel and Nic learn all about Zamdance with guest Jackie Zamora, the founder of Zamdance. For more information about Zamdance you can visit their website, Zamdance.com. You can also reach them by phone at 202.469.2533 or email at zamdancers@gmail.com.